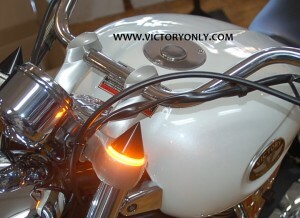 Upgrade your stock halogen Victory taillight to this new super bright LED unit. 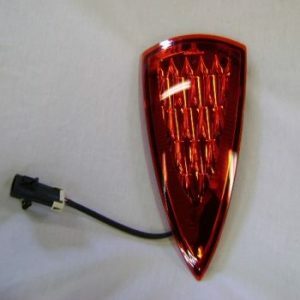 Tail Light Led Upgrade Replacement Red Hammer is Super Bright Led Kit and much safer then the stock OEm Halogen system. Is a excellent replacement rear taillight for a hammer that came stock with Led taillight and needs a replacement. 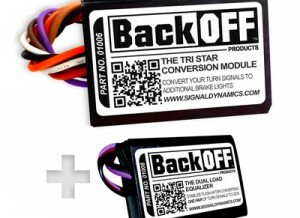 If bike came with leds from factory you dont need the TLA-12V Plug and Play harness. 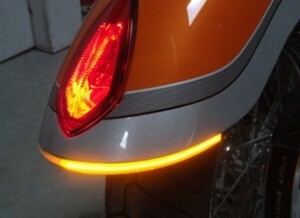 A simple 30 minute installation to upgrade from the existing one LED stock unit to a multi LED unit. 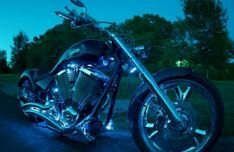 Also backed by a lifetime LED warranty. 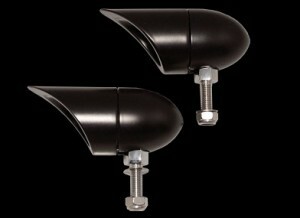 2005- 2008 models require our plug & play 12 volt adapter kit (TLA-12V) to complete installation. 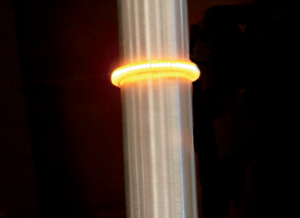 No returns on electrical components without prior authorization. 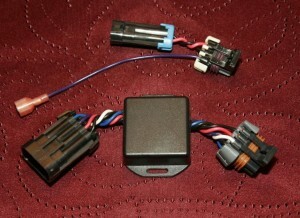 Fits: All Hammers, Modules 2005 thru 2008 require TLA-12V Plug and Play harness with voltage converter inline.